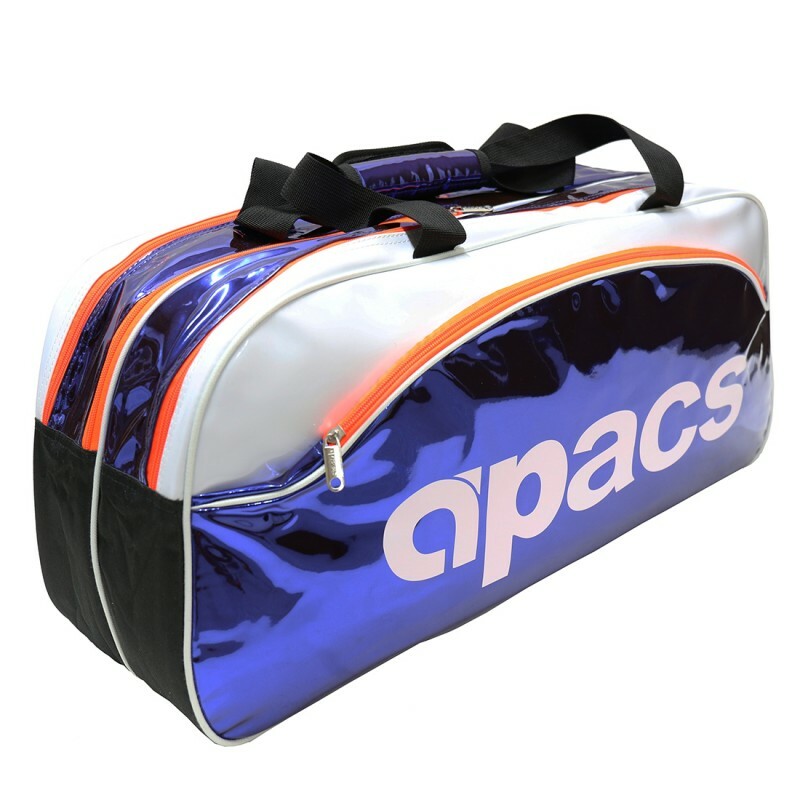 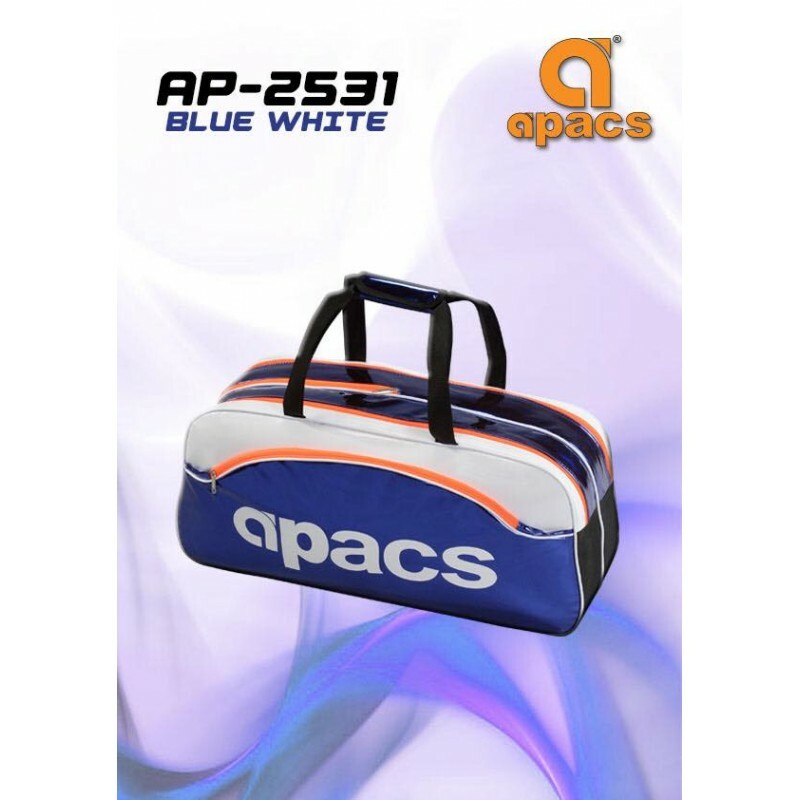 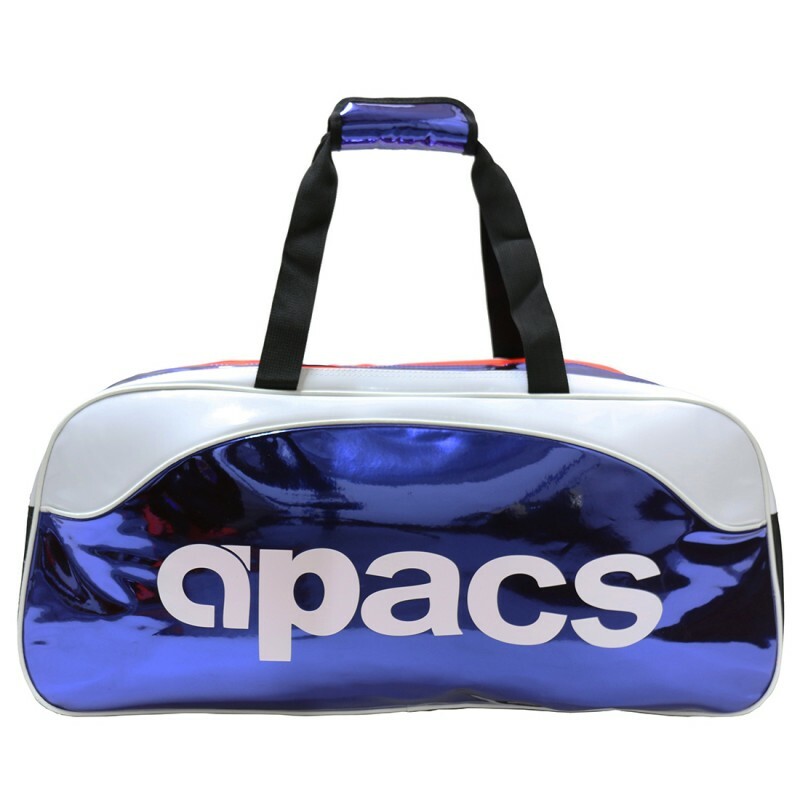 Stylish double compartment holdall racket bag in a stunning blue and white colourway. 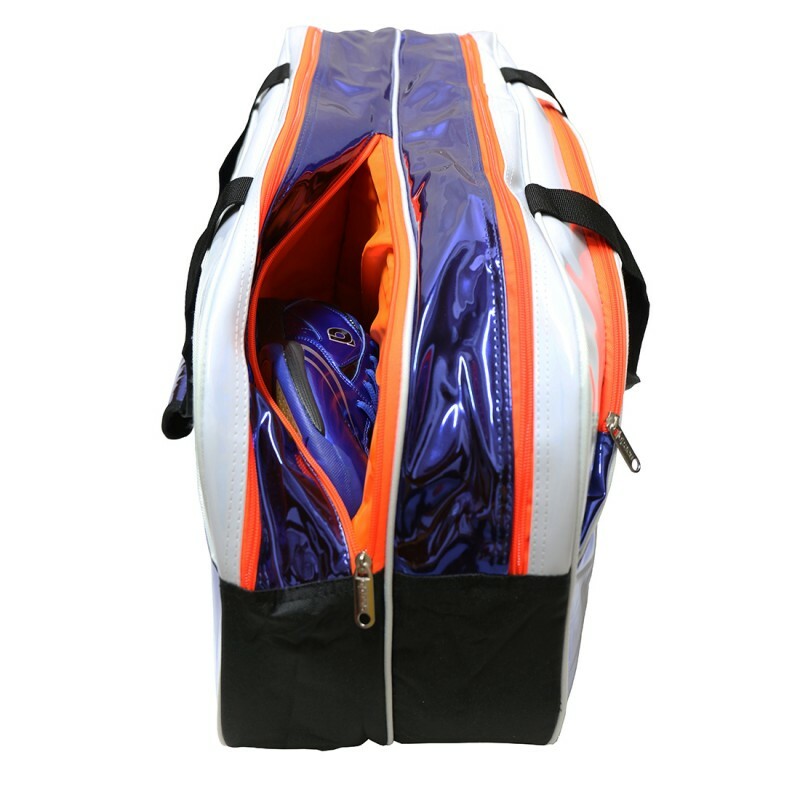 Special shoe compartment, lots of space for your rackets and clothing. 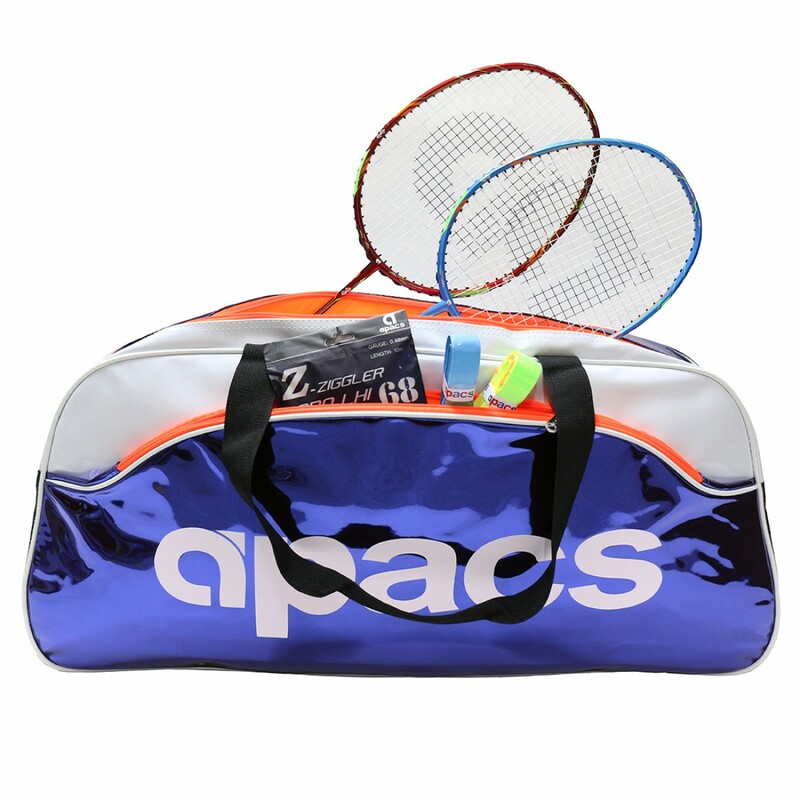 Length 71cm Height 33cm Width 32cm.